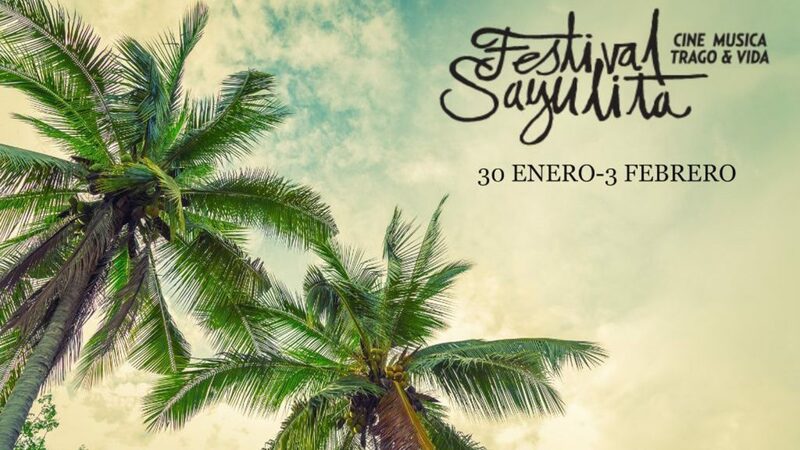 The 6th annual Sayulita Festival 2019 | NuHome Realty Co.
Sayulita once again takes center stage as the capital of cinema, music, gastronomy, family and friends with the celebrated 6th Annual Sayulita Festival that runs until February 3rd February 2019. 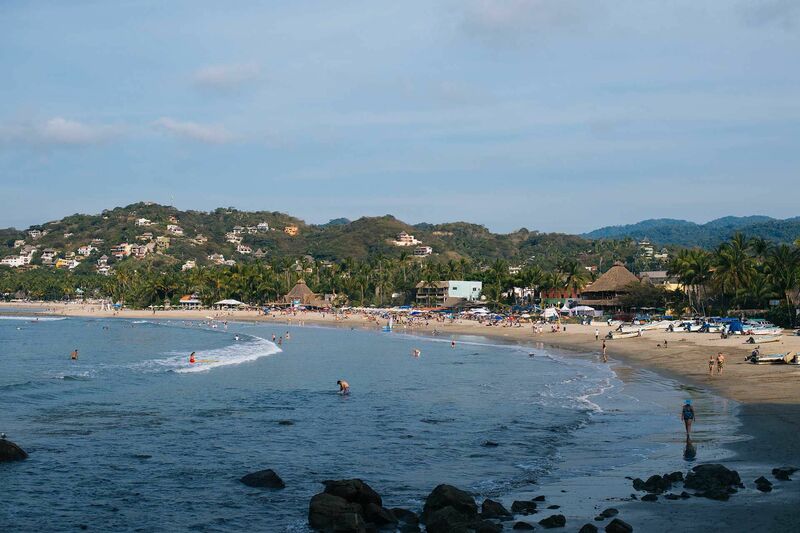 Located 30 minutes from Puerto Vallarta’s airport, Sayulita has become the darling of the bohemian jet set and surf aficionados as evidenced by the sea side resorts increasing culture and arts scene and a booking real estate market. The Sayulita Festival is a non-profit event focused on raising awareness and funds for “El Centro”, a creative space for the local community, which special focus on providing nurturing educational activities for children. Organizers are promising a full calendar of activities and fun during this year’s festival including film screenings, wine, mezcal and tequila tastings, art exhibits as well as surf and stand up paddle events. 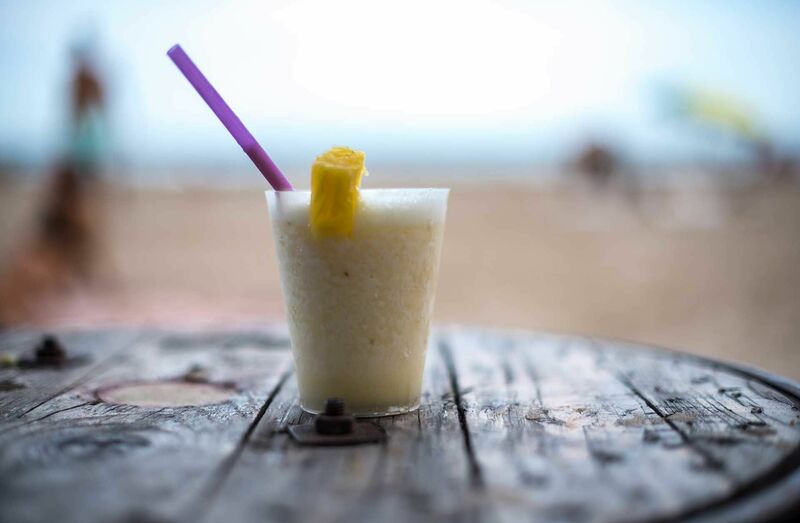 Art exhibitions, yoga sessions and special gastronomic promotions in Sayulita’s beach side restaurant round out the fetsivities. The festival’s activities highlight and celebrate Sayulita’s very Bohemian and trustafarian (young trust-fund milenial surfers) culture, a cuture that has made Sayuita one of the hippest bech resorts in Mexico. The inauguration of the Sayulita Festival, will be held in the town´s main square on Wednesday, January 30, at 4 p.m. 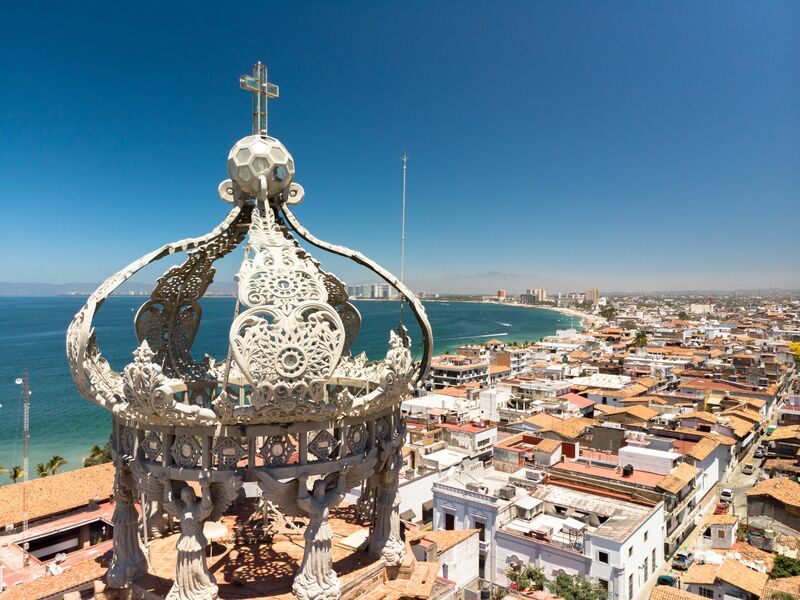 The celebrations include mariachi, folkloric ballet, regional food and Mexican drinks. The “Cinema in the Plaza” then kicks off at 7:00 PM. This year the Sayulita Festival will screen more than 60 international films in five different categories. At 10 p.m. the After Hours Music al Show begins with seven local bands performing in different stages across the beach town: Los Tikkilyches at Bar Don Pato; The Black Hardies, in Front the Point; Olivia De La Cruz, in Tierra Viva; Dr. Ramírez and the Cumbia Club, in YamBak; Mr. Blump in Penthouse; Super Sonic Soul Pimps in La Rustica, and Billy Stoops in El Break. On January 31, February 1 and 2, the program continues with yoga on the beach, cultural workshops in El Centro, located within Quintas Trujillo; “Sayuarte”, in the main square and dinner pairing at Matiz, Achara, Don Pedros and Miro Vino restaurants. The main square will feature Children’s Day, SUP workshops, movies and lots of music with the bands Leon Rap and Wave, El Gallo Verde, Frank Without Another, Billy Stoops, Zoe and Leon, Tatewari Flamenco, Super Sonic Soul Pimps, DJ Fork, The Black Cats of Sayulita and many more. The closing of the festival will be held on Sunday, February 3, and culminate in the presentation of the Film Awards followed by a fantastic full-flavor lunch.